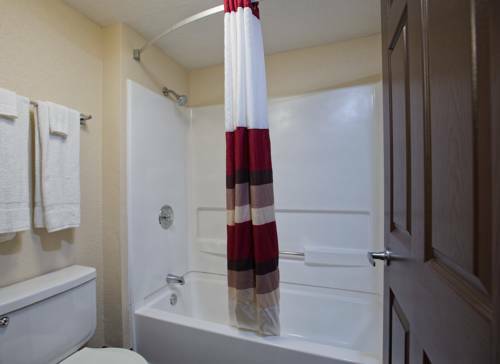 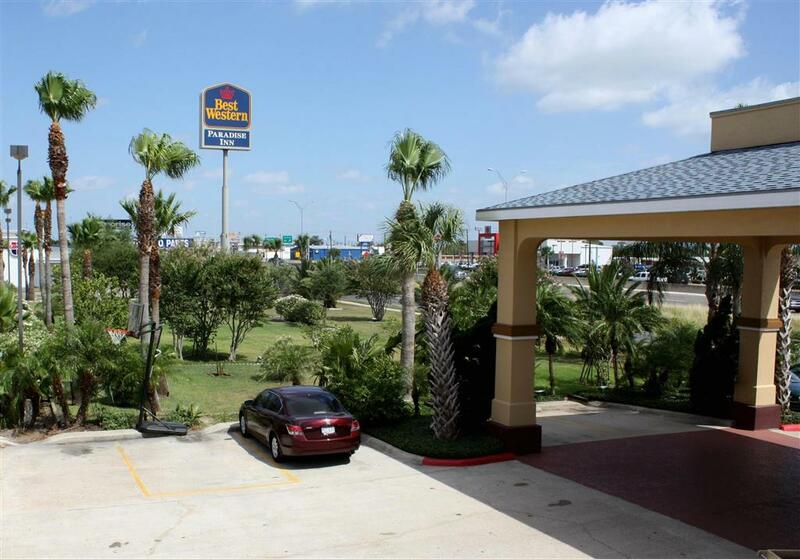 The most fun you'll ever have is waiting here for you in Corpus Christi. 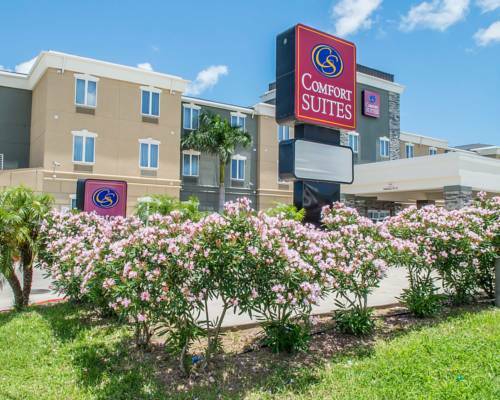 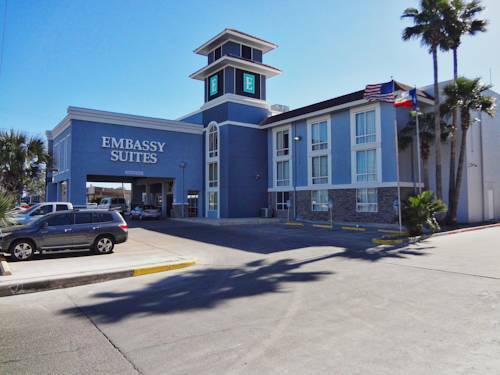 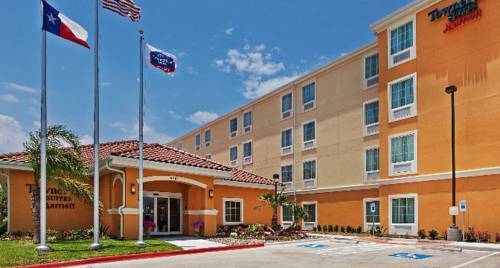 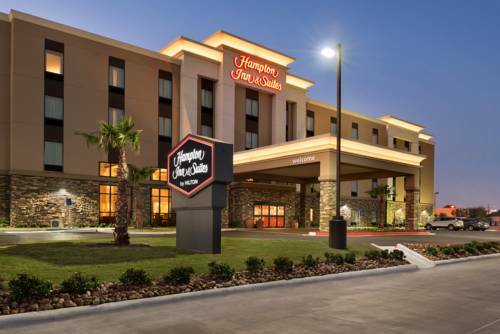 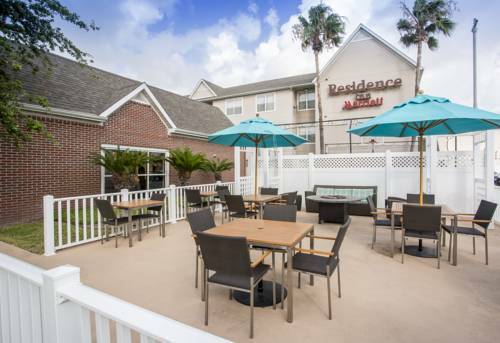 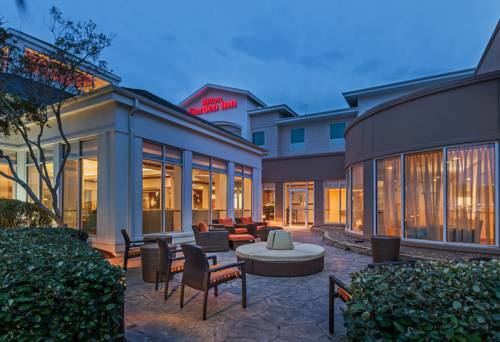 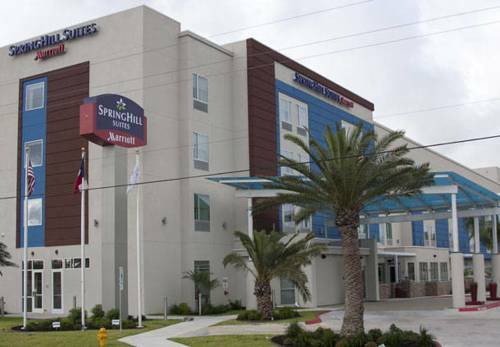 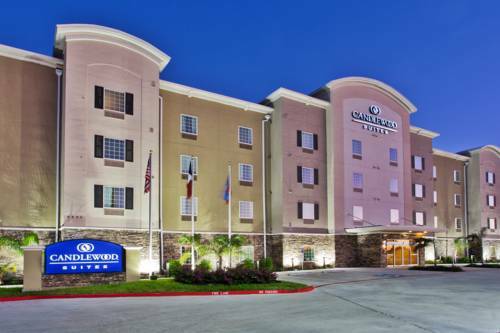 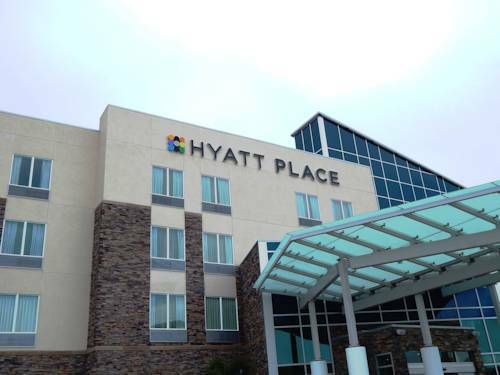 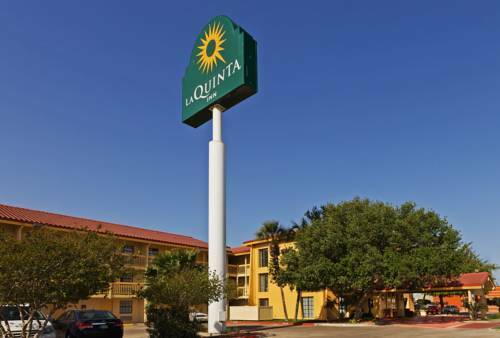 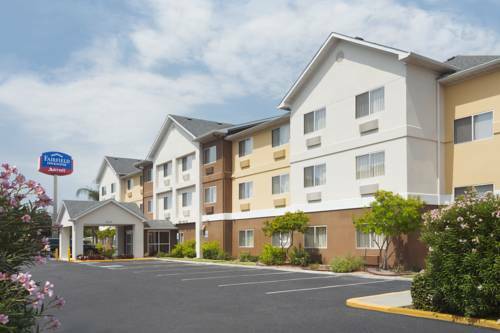 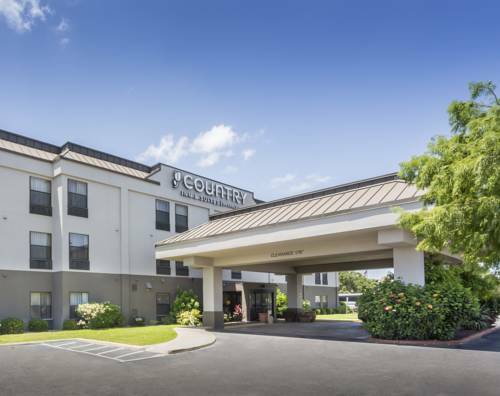 These are some other hotels near Hyatt Place Corpus Christi, Corpus Christi. 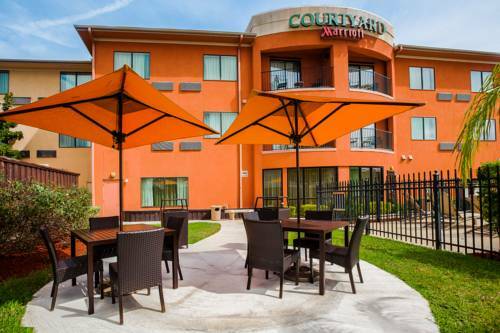 These outdoors activities are available near Hyatt Place Corpus Christi.